What destiny hangs on a single dance? Here is the performance inspiring Valentina’s dance for Corvette Nightfire in the new book of the same name: Lila Downs sings Zapata se Queda in a filmed live performance not easily forgotten! 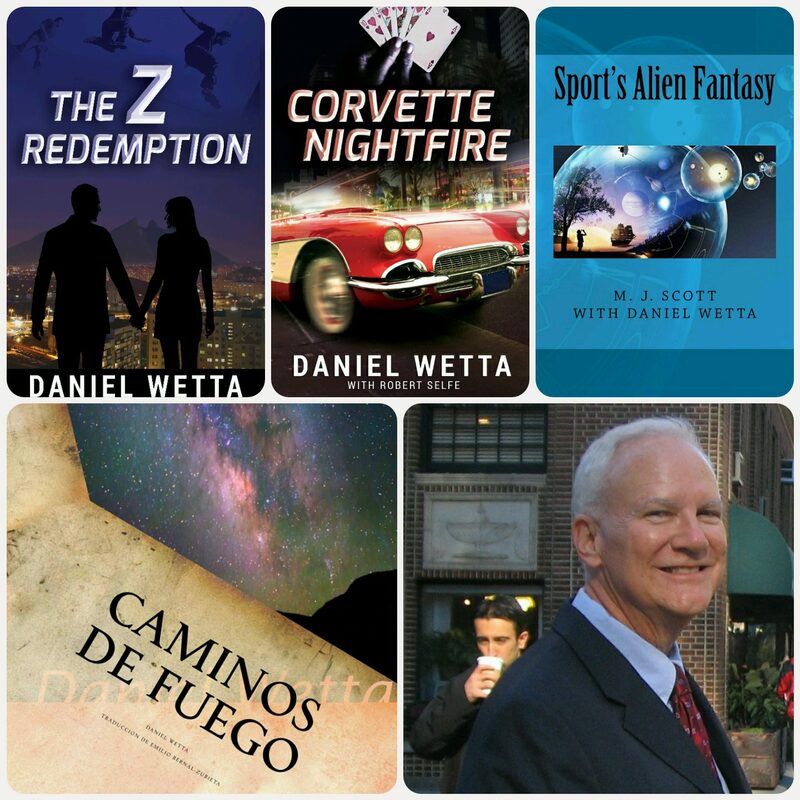 Look for my new novel, Corvette Nightfire, next month and meet characters you will never forget!